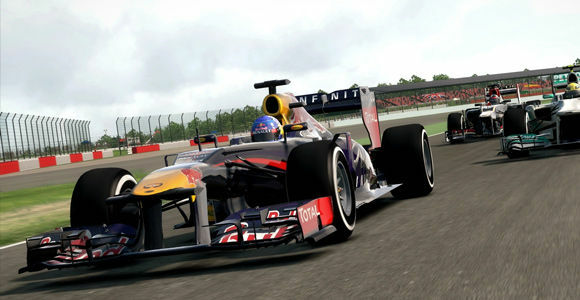 F1 fans surely cannot wait, which is why Codemasters' has released some in-game footage from three different circuits. The game will be available in two versions - Standard and Classic, with the latter including content from the 1990's era. This is one game that Formula 1 fans cannot wait for. Or for that matter, any racing game lover worth their salt. 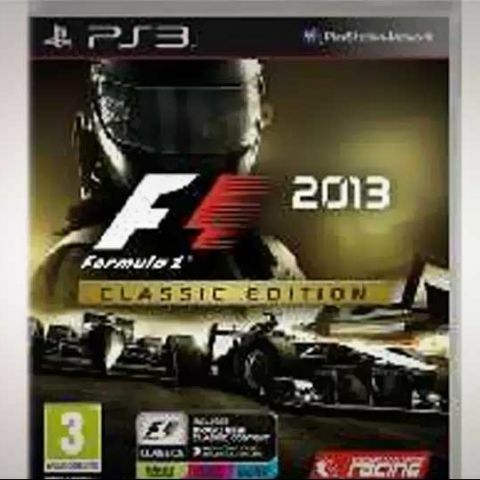 Codemasters’ has confirmed that the latest iteration of the official Formula 1 game, F1 2013, will hit stores on October 4th, this year. The game will introduce the F1 Classics gameplay mode, introduced by legendary broadcaster Murray Walker, which will allow players to race the classic cars on the iconic circuits from the 80’s and the 90’s. F1 2013 will feature the complete grid from the current 2013 Formula 1 World Championship, including Lewis Hamilton at Mercedes and Sergio Perez at McLaren. All the rule changes have been implemented in the game as well, something that makes the F1 franchise a huge hit with F1 fans. The game will be available for the PC, Sony PlayStation 3 and the Microsoft Xbox. Will also be available for download from Steam. In the meantime, Codemasters’ have released some gameplay videos. The first is of a hot lap video of the Hungaroring with Scuderia Toro Rosso's Daniel Ricciardo and narrated by current Sky F1 commentator and former F1 racer Anthony Davidson. There are also hot lap videos of the legendary Nürburgring circuit driven by Kimi Räikkönen in his Lotus, and of the Silverstone circuit with Jenson Button in his McLaren. You can check out the official videos here. when moto g 4th generation will come? Which phone will give restriction from mosquito?